For the consumer who is looking for ultra-light weights, but doesn’t want to sacrifice style, amenities, and comfort... we’ve designed the Tracer series travel trailers. 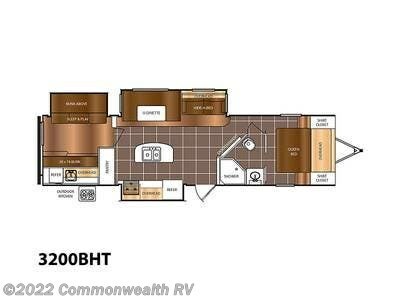 The Tracer Executive offers spacious layouts, plush residential furniture, and other high end features not typically seen in an ultra-lite trailer that is often thousands of pounds lighter than traditional travel trailers! The Tracer has raised the bar for comfort and luxury in an ultra-lite brand. In your next travel trailer, make NO SACRIFICES!